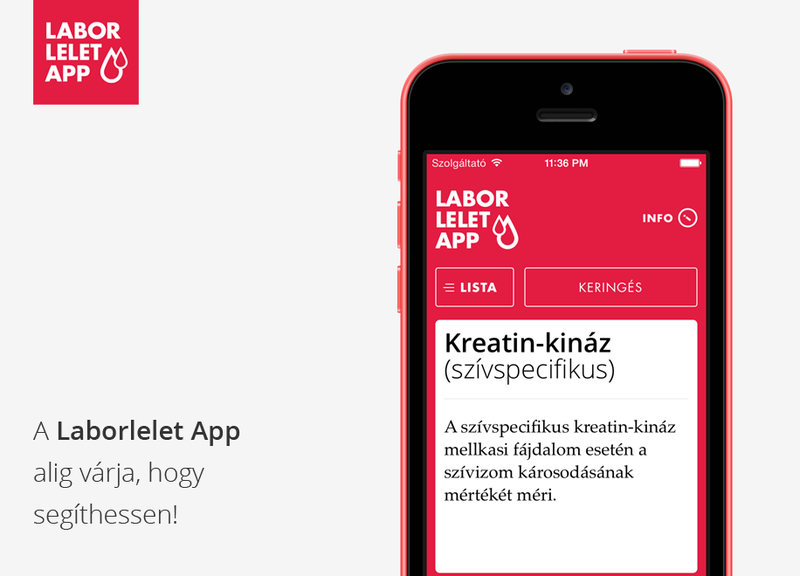 Laborlelet App is an iOS application in the Hungarian store, that helps people understand their blood test results. 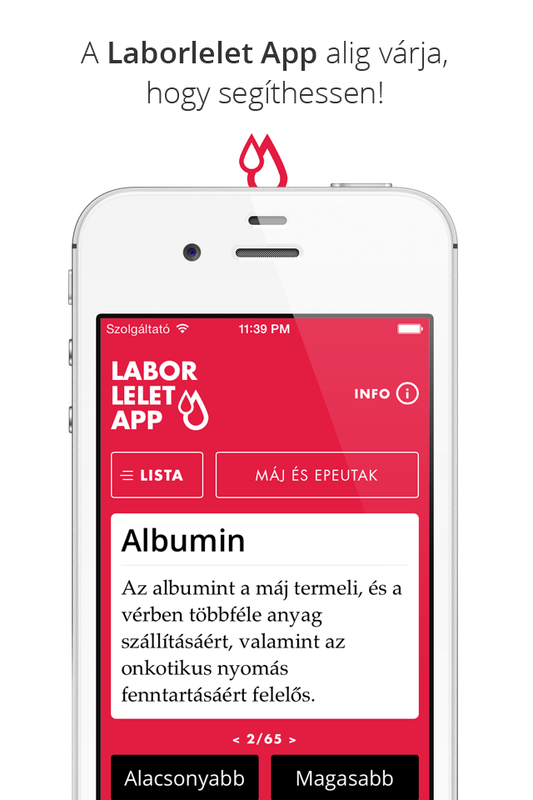 This is a health app, I’ve created with a friend. 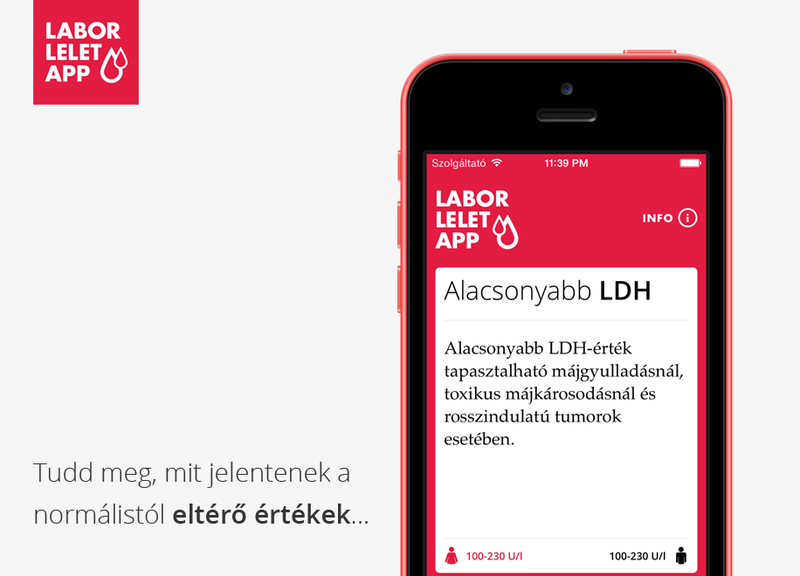 Our intention was to create a useful health education app that explains what each category and abbreviation means. You can also find out about normal values, and what a disparate value may indicate. We have kept the descriptions clear and concise, which enabled us to create a friendly card interface. 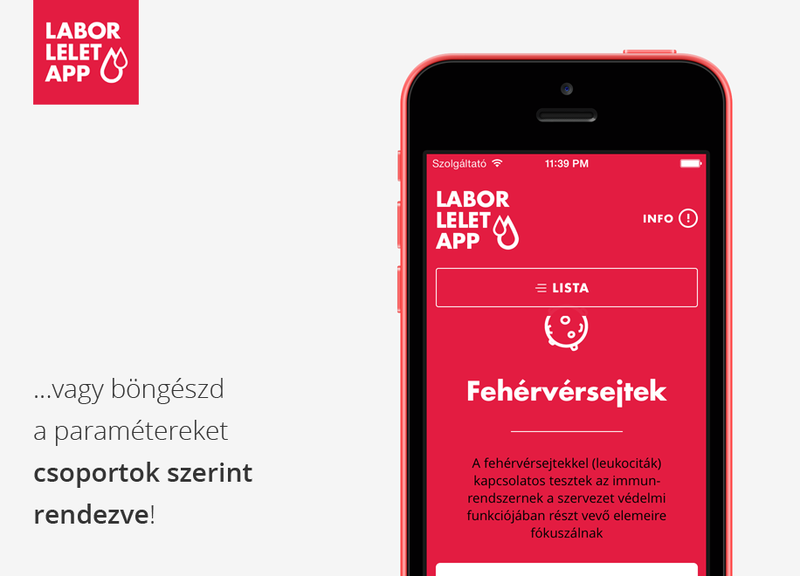 We felt this is more approachable, and users would be able to flick through the cards while browsing the parameters. Descriptions about deviations are placed on the back of the cards. 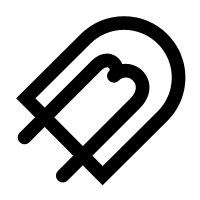 As the list of parameters is fairly long, we had to make sure that it’s easy to find everything. To this end, we have grouped them into categories, and created a smart search that looks inside descriptions as well. As some of the names and abbreviations are not standardized, we also had to create aliases in the list. 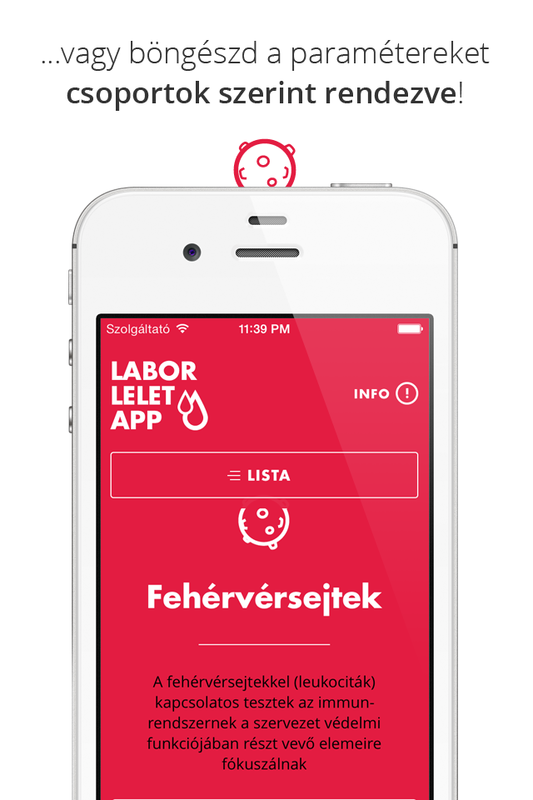 We also wanted a quick way for evaluating results, so we have designed checkboxes at the side of the list. This way users are able to quickly mark the differing properties, and get a summary of what a higher or lower value could mean. 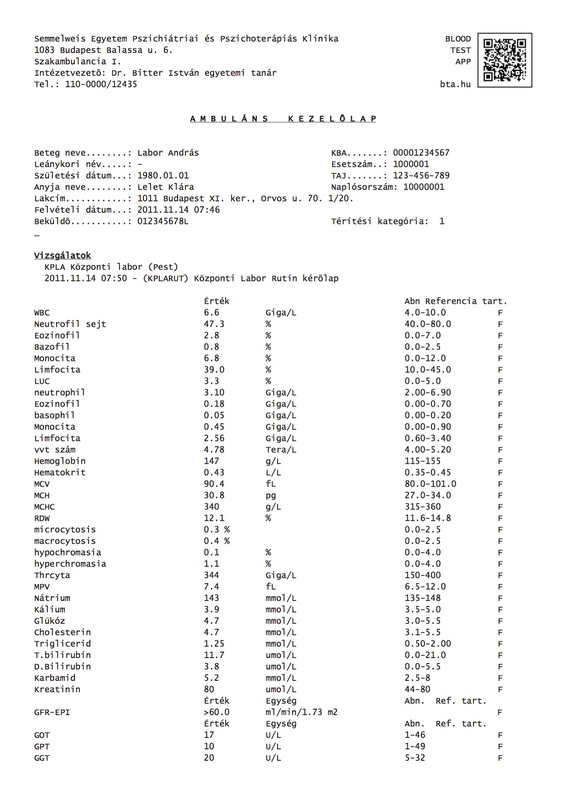 We have come up with a system to encode deviations, and implemented a reader in the app. 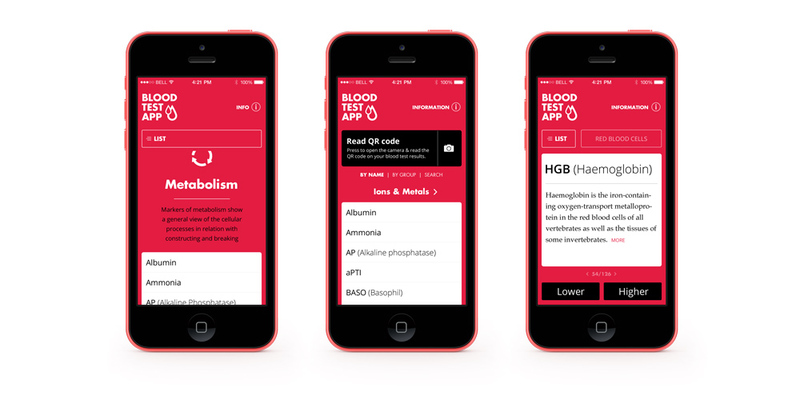 This way, users will be able to evaluate test results instantly, store them in HealthKit, or send to doctors. 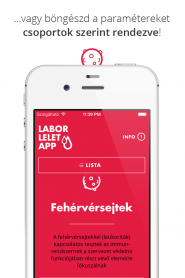 We hope to be able to launch this functionality in 2016. 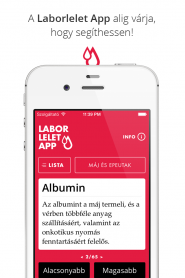 The app received more than 2600 downloads in it’s first month in the Hungarian store, and lead the Health category for 20 days. 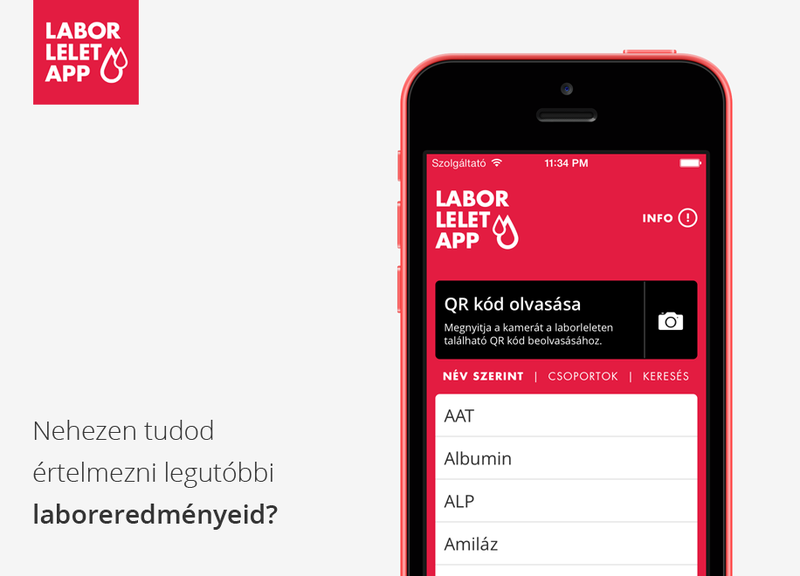 We are planning an international version, as well as an iPad companion app.